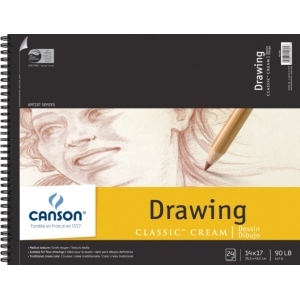 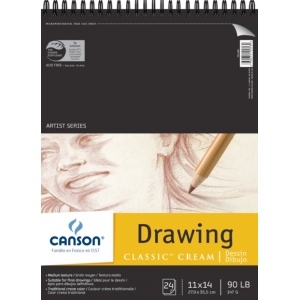 Traditional cream color; works well with pencil color pencil charcoal pen and ink and pastels. 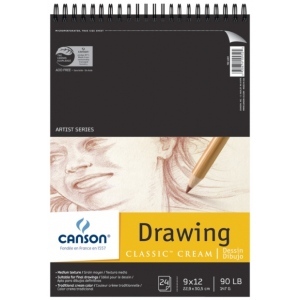 * Suitable for final drawings. 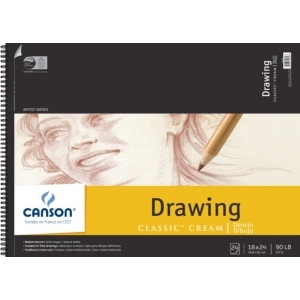 * Pads have micro-perforated true size sheets.